Minecraft: Pi Edition is available for download! 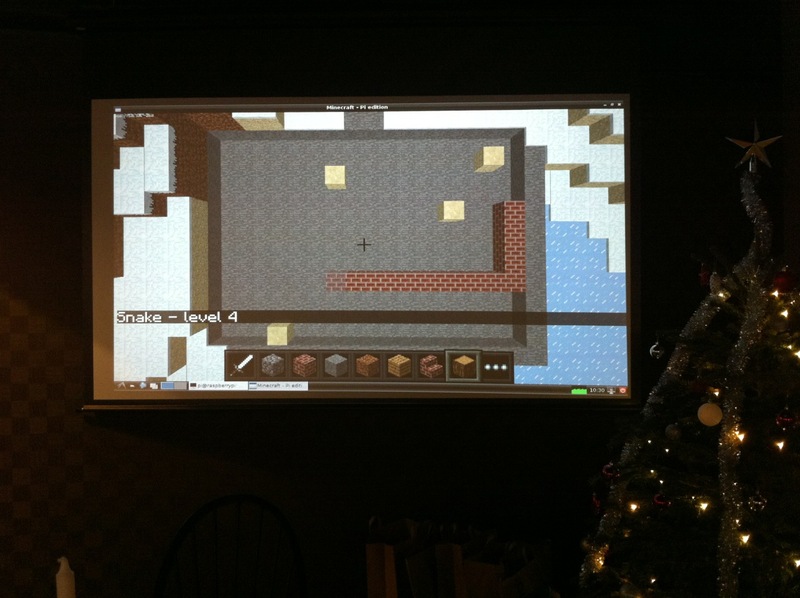 You might remember us mentioning Minecraft: Pi Edition a few months ago. It’s a free version of Minecraft that will run on the Raspberry Pi - a credit card-sized computer that can help you learn to program in an accessible, fun way. They’re cheap and relatively easy to set up. Now Pi Edition is available to download! You can get it at our dedicated blog: pi.minecraft.net. Read more about the Pi, and find out what you need to get started, at their official site and wiki.